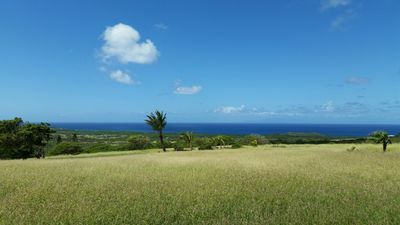 Located on West end of Molokai, "ranch lands" largely undeveloped, red dirt, kiawe and mesquite trees. 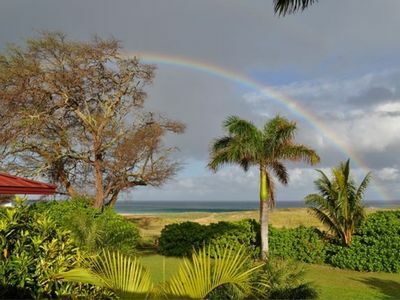 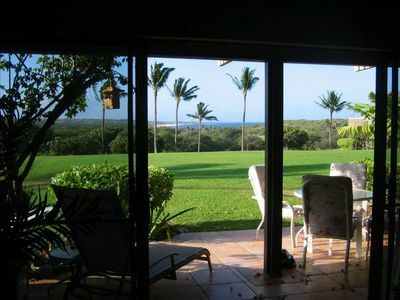 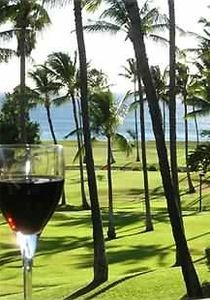 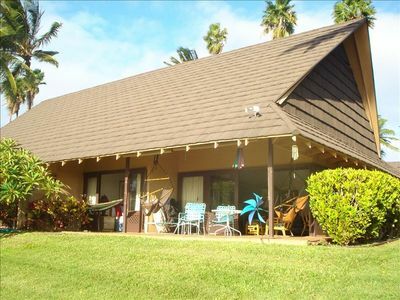 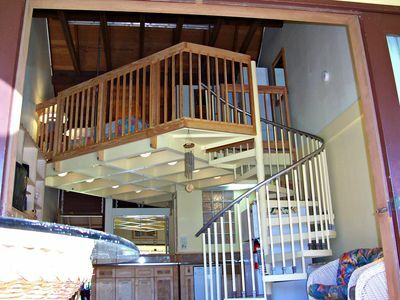 Sits on 5 acres, axis deer, wild turkey, Plumeria trees and stunning sunsets over the ocean!!! 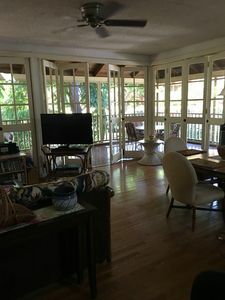 Lovely open space with high wood ceilings, 3 private bedrooms on opposite sides of the home plus an open loft with 2 twin beds, full kitchen completely equipped, washer and dryer, 2 full baths, large deck, horse shoes. 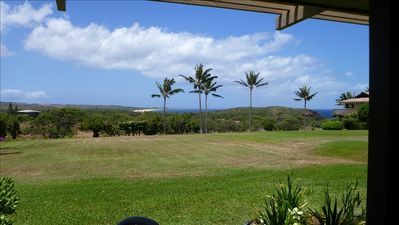 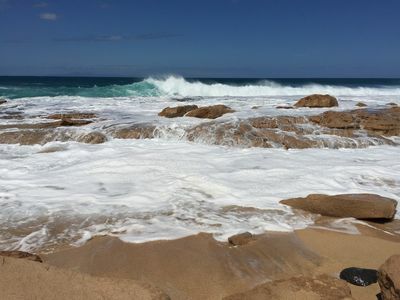 Super quiet area, very close to many beautiful beaches and great hiking, stunning star gazing!!! 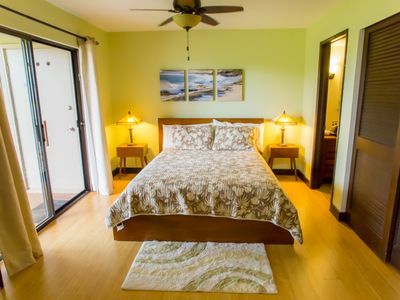 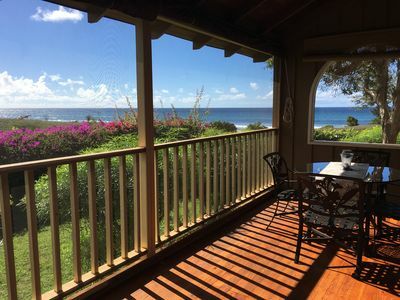 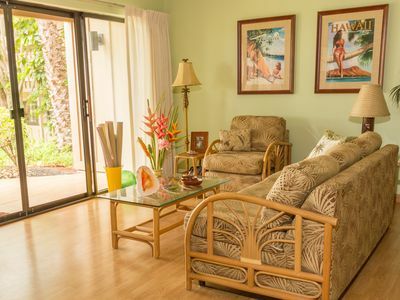 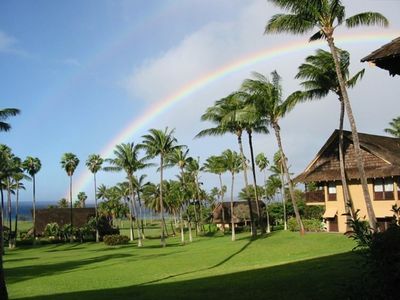 Molokai Dreams Oceanview Studio @ Kephui Beach/Kaluakoi $36-70/nt! 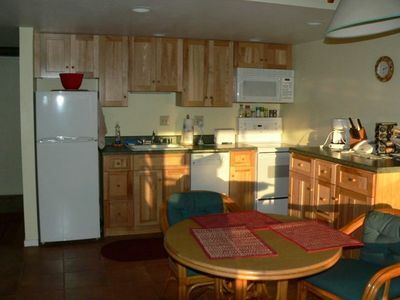 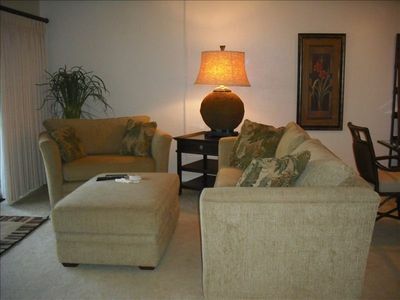 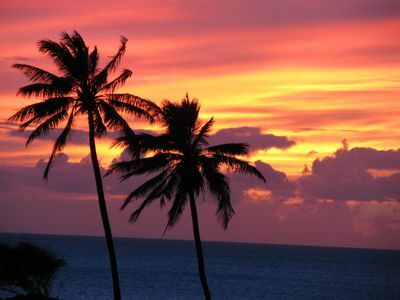 Fantastic Sunset and Ocean View/ Special Rates!